Along with iOS 11.1, Apple released watchOS 4.1 on Tuesday. The operating system update for the Apple Watch introduces full Apple Music streaming support along with an app for listening to Apple Music’s streaming radio stations. The new music streaming features work over Wi-Fi and Apple Watch Series 3 LTE, plus users can access their full music library. The 4.1 update also adds in GymKit support so your watch will be ready once fitness centers start introducing compatible equipment. GymKit lets your Apple Watch and workout equipment communicate so you get more accurate workout data. 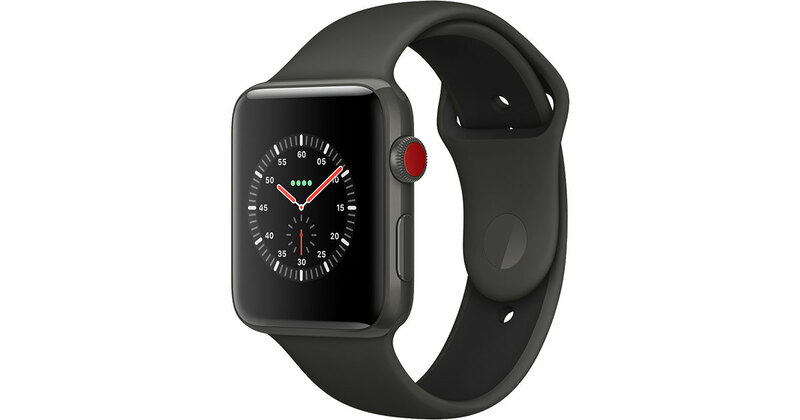 Apple Watch Series 3 with LTE owners can now choose to use cellular or Wi-Fi connections when their iPhone isn’t available. The setting lives in Control Center. watchOS 4.1 is a free update for all Apple Watch owners. You can find it by launching the Watch app on your iPhone, then tap General > Software Update.